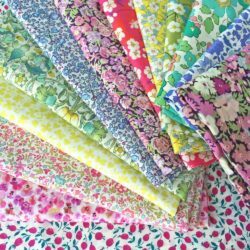 I’m really excited to showcase my Liberty Stars Club – I’ve been wanting to start a fabric club for ages as I love putting rainbow and seasonal colours together for fellow Liberty lovers. It’s my absolute favourite thing to do! 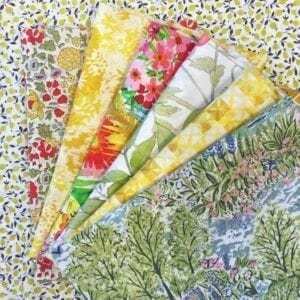 Join me in my obsession with Liberty fabric by signing up to one of my clubs. As members of either club, you will receive either 6 fat quarters or 6 fat eighths depending on which club you join. As club members you will also receive insider knowledge of when new collections are due, as well as handy hints and tips.